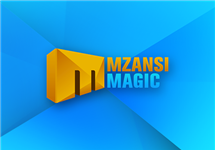 Mzansi Magic is a South African digital satellite channel produced by M-Net and broadcast exclusively on the DStv platform which showcases locally produced content with a strong entertainment focus. 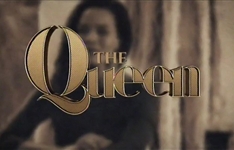 The channel offers a diverse content mix, including local and international feature films, music specials, bubblegum movies, documentaries, talk shows, telenovelas and soapies. The channel's content mix is made up of of licensed, co-produced and commissioned local content. English and other local languages. All non-English is subtitled in English. South Africa's local production industry received a boost with M-Net's announcement of a new local content channel, Mzansi Magic, which debuted on DStv on 12 July, 2010. 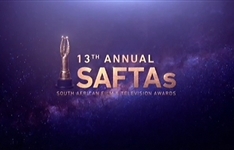 The channel was developed to showcase locally produced content with a strong entertainment focus and was shaped through dialogue with actors, musicians and comedians in order to promote local content both in South Africa and globally. The channel offers a diverse content mix, including local and international feature films, music specials, documentaries, soapies and interactive talk shows hosted by new and established television and radio personalities. The channel also introduced a low budget film genre nicknamed "bubblegum cinema" and known as "Lokshin Bioskop" and "Lokshin Bioskop: Series" with comedy films such as Moruti wa tsotsi and Madhluphuthu. The channel's diverse content procurement strategy provides a solid basis for existing and emerging South African producers and filmmakers to engage M-Net in the licensing and production of local content. M-Net wanted to engage producers and explore possibilities beyond traditional commissioning models through its development of Mzansi Magic. In partnership with South African filmmakers, the channel seeks to empower emerging talent to produce compelling content with local and universal appeal, but also to ensure that key skills are transferred to the industry. The channel presents an exciting platform for the South African creative industry and a destination for viewers who are interested in proudly South African entertainment. 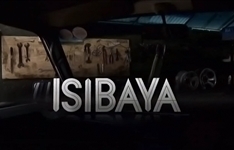 Summary: Telenovela-turned-soapie about the battle for wealth and power between the Zungus and Ndlovus, two rival families in the taxi industry. Summary: Telenovela about a dedicated wife, mother and successful businesswoman who is forced to do the unthinkable when her husband's secret comes to light. Banzi's amnesia is the least of his problem. ALSO: Cheez needs to maintain his cover.